When we are relaxed, we know how to get the full attention of our mates for a good story. It’s not so easy to translate this into creating content on the web. 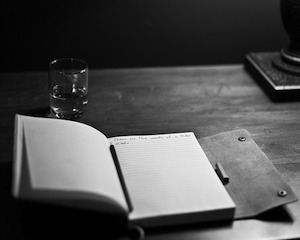 The blank page is a formidable foe, even for experienced writers. It’s when the negative voice of our internal editor — a highly critical one, who is not at all like real editors — is at its loudest. Often, that internal voice will heap scorn on our very first sentence. Read more at Business Woman Media. Newsjacking: A fad or the future for marketing?